Hello Cambridge Elementary School students! Are you passionate about wildlife conservation? Do you like learning new skills? Are you excited about cool new technology like virtual reality? 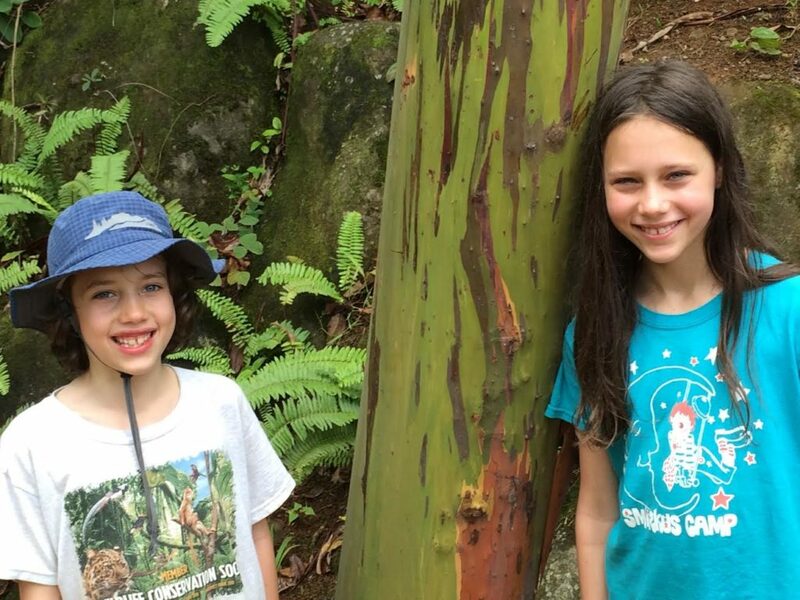 vEcotourism.org is looking for bright, motivated kids like YOU to help get the word out about protecting wild places and the wonderful plants and animals that live in them! What exactly do we have in mind? Well, we currently have 26 free virtual ecotours (vEcotours!) available on our website. Here’s a map of their locations! You can also click on a tour to try it out in your browser. 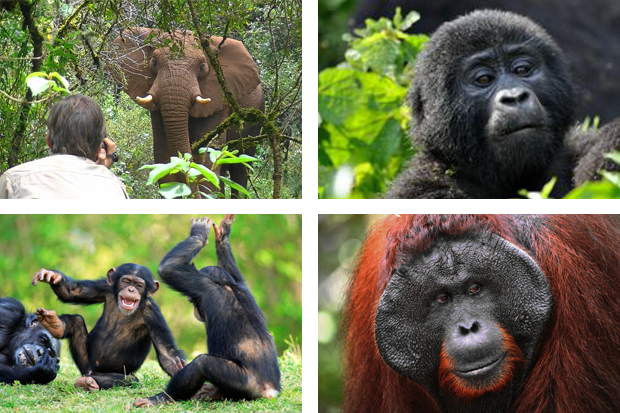 These tours were all narrated by Ian Redmond, a British conservationist who has been working to protect gorillas and elephants, in particular, from extinction for over 30 years! He does a great job — but we’d also like to provide free tours that are made FOR kids, BY kids. That’s where you come in! You would pick of one of tours in a wild part of a country like Uganda, or Tanzania, learn about the animals and places we feature in the tour, and then record YOUR voice so that you can tell the whole world about what you’ve discovered. Learning how to edit voice recordings to snip out “ummmm”s and “aaaaaah”s and make yourself sound great! I look forward to starting this adventure with you, and don’t hesitate to contact me with any questions by writing to jay@vecotourism.org!